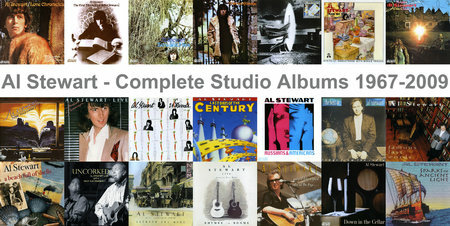 Al Stewart - Complete Studio Albums 1967-2009 (21 CD) + DVD "Live at Musikladen"
A collection of 21 CD, which includes all the studio albums by Al Stewart at the moment, as well as a compilation of his best songs. 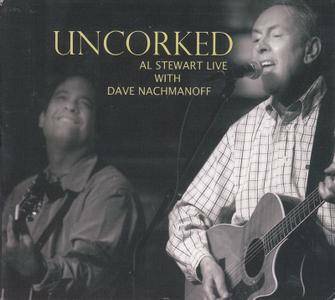 Al Stewart (born Alastair Ian Stewart, 5 September 1945) is a Scottish singer-songwriter and folk-rock musician. 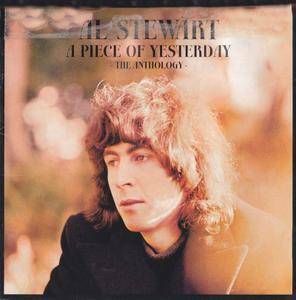 Stewart came to stardom as part of the British folk revival in the 1960s and 1970s, and developed his own unique style of combining folk-rock songs with delicately woven tales of the great characters and events from history. 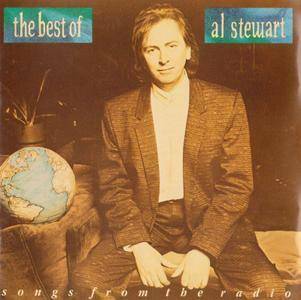 He is best known for his hit 1976 single "Year of the Cat" from the platinum album Year of the Cat. 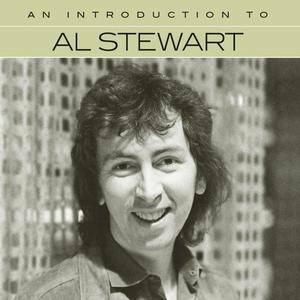 An introduction to Al Stewart. 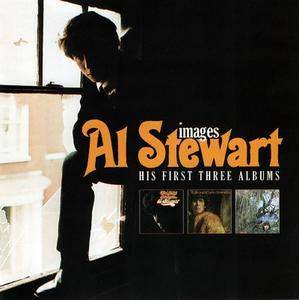 A 14-track compilation of Al Stewart. 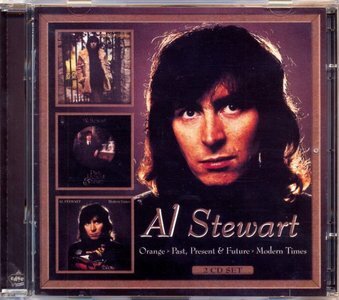 UK two disc compilation includes three albums, 'Orange' (1972), 'Past, Present & Future' (1973), & 'Modern Times' (1975), plus one bonus track, 'Swallow Wind'. 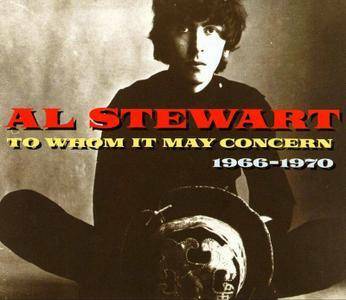 Al Stewart had found his voice on Past, Present & Future and found his sound on Modern Times. 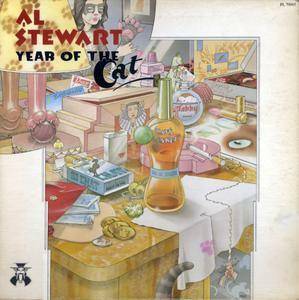 He then perfected it all on 1976’s Year of the Cat, arguably his masterpiece.